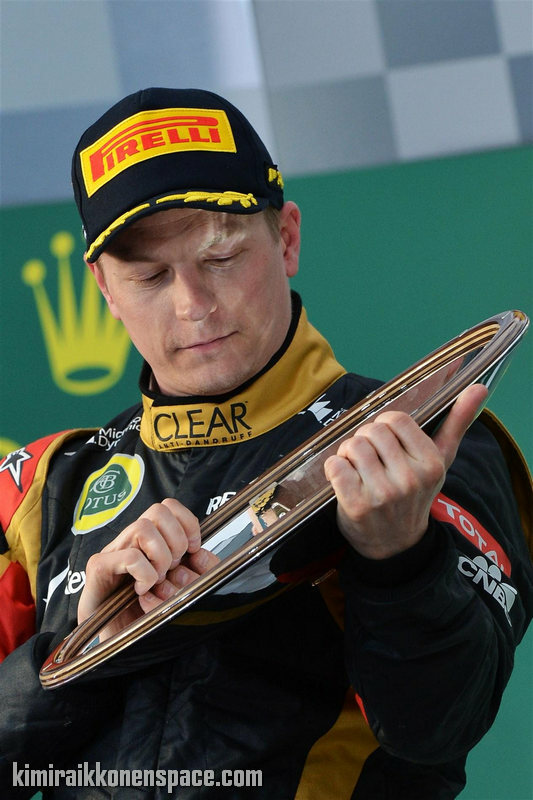 Lotus believes that unlocking a better understanding of Pirelli’s medium compound tyre is key to helping Kimi Raikkonen deliver the grid positions he needs to win more races and maintain his title shot. The Finn is just 10 points adrift of leader Sebastian Vettel in the 2013 Formula 1 standings, but his chances of building on his Australian Grand Prix victory have been compromised by not starting near enough to the front of the grid. The only race where he has been able to produce a front row performance was in China, and his race chances there were badly hit by a slow getaway. Lotus team principal Eric Boullier thinks his team’s situation is different to the difficulties it faced with the tyres at times last year, as the qualifying issues this season are more specifically related to one type of tyre. “It is more a balance issue when we go to the medium tyre,” Boullier told AUTOSPORT. 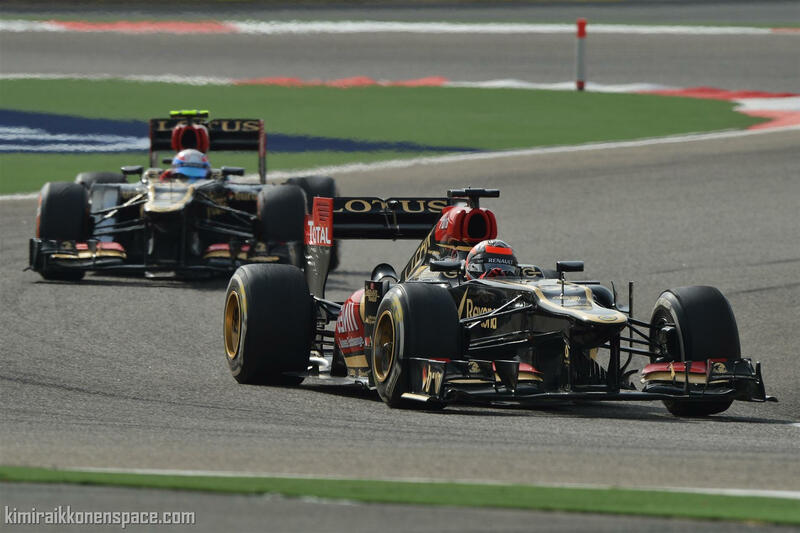 “In China, that problem did not help our drivers deliver, and the car was difficult to drive. The medium compound was the qualifying tyre of choice in both Malaysia and Bahrain, whereas the super-soft was best in Australia and the soft in China. Boullier believes the fact that Lotus made progress with its general qualifying issues last year – and delivered on the soft tyre in China – gives him cause for optimism over its medium compound troubles. “We know we can do it,” he said. “It is just a matter of doing it regularly. “We are definitely in a stronger position than last year. We have built up from 2012, plus we have some stability with the drivers. Pirelli has used all of its four compounds in the first four races of the year, but it is clear that Kimi Raikkonen has performed better at the events where the medium tyre has not been crucial to qualifying.